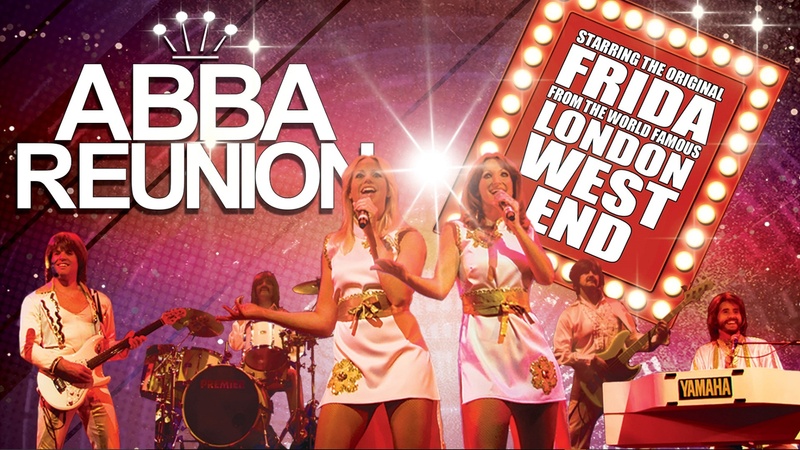 Created by the director, producer and choreographer of the award-winning ABBAMANIA musical and starring the original ‘Frida’ from the London West End cast! Superbly accurate harmony vocals, guitar and keyboards combine with stunning replica costumes and excellent authentic choreography for the best night out you’ll have this year. It’s the concert that begs just one question “did we just witness the real Abba reunion?”. Thursday 8th November at 7:30pm until about 10pm. Abba were absolutely brilliant.I had a great night and the atmosphere in the Pavilion was electric. Hope to see them again soon.